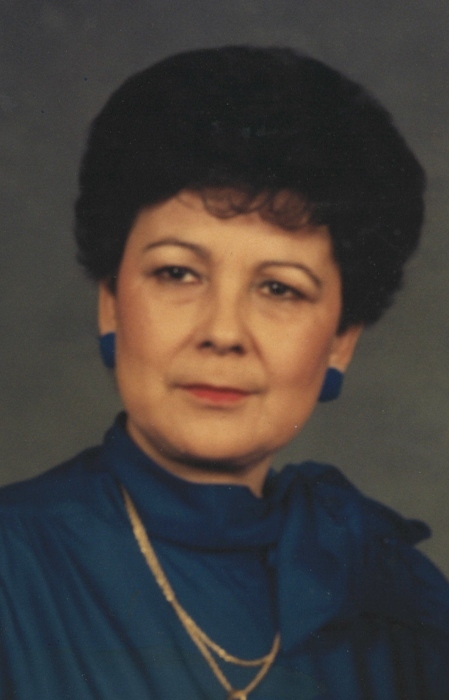 Wynelle Minix Rhodes, age 80, of Douglas, Georgia passed away on Thursday February 7, 2019 at her residence. Mrs. Rhodes was born on July 30, 1938 in Douglas, Georgia the daughter of the late Ralph Minix and Bessie Purvis Minix. She is a retired office manager in personal finance and was a member of First Baptist Church, Douglas, GA. Survivors include a daughter, Julie Haigh of Douglas, GA; son, Rufus Robert Rhodes (Angela) of Douglas, GA; four grandchildren, Jennifer Smith of Douglas, GA, Jessica Kirkland of Douglas, GA, Landon Latham of Sandy Springs, GA and Katie Latham of Sandy Springs, GA; five great grandchildren, Joanna Rogers, Cathy Rogers, Jenna Smith, Jada Smith and James Smith; brother, Orville Minix of Douglas, GA; several nieces and nephews. A funeral service will be held at 2:00pm Sunday February 10, 2019 at Sims Funeral Home Chapel with Rev. Scott Smith officiating. Interment will follow at Douglas City Cemetery. The family will receive friends Saturday evening from 6pm until 9pm at Sims Funeral Home.